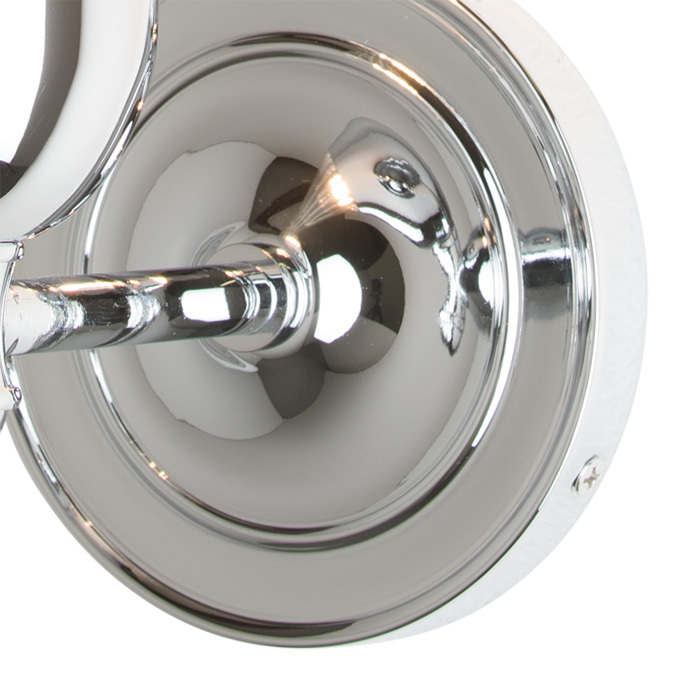 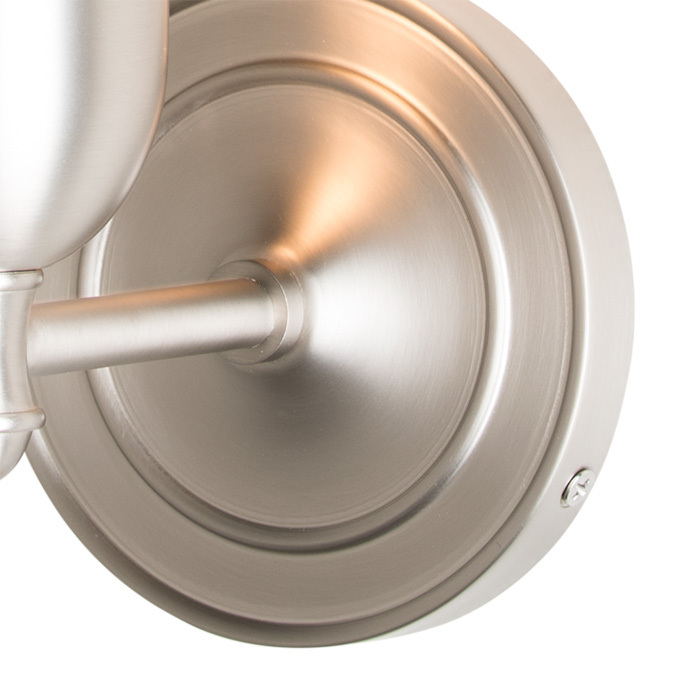 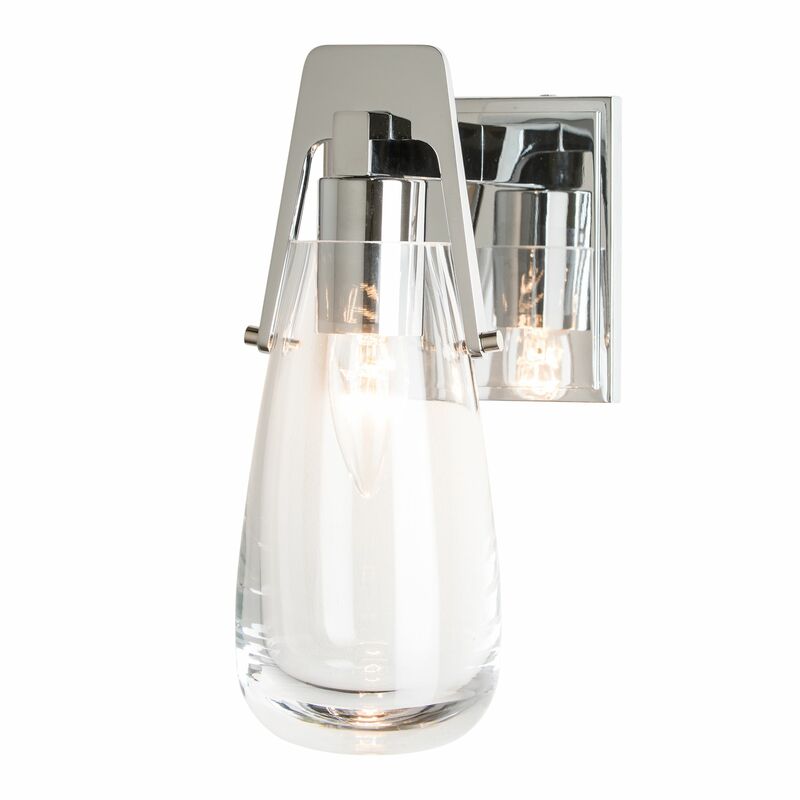 The Vessel 3-Light Sconce brings a contemporary sense of detail and proportion to your space. 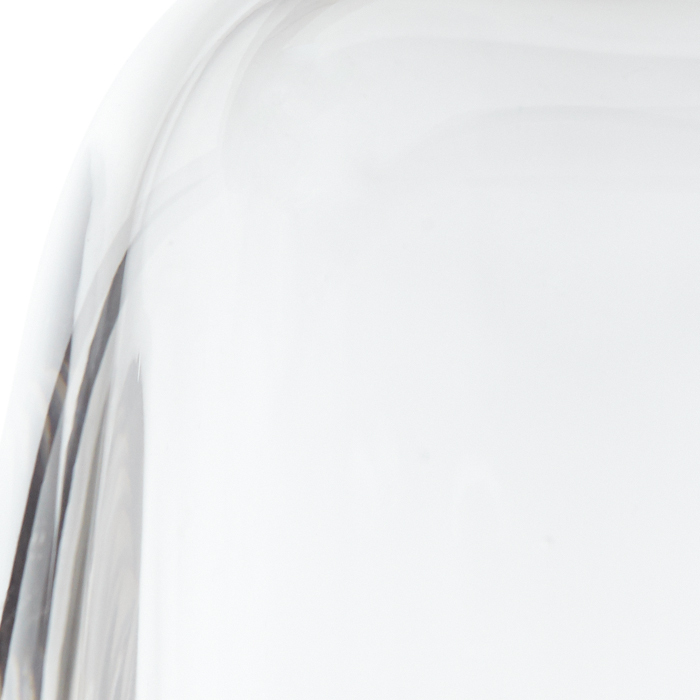 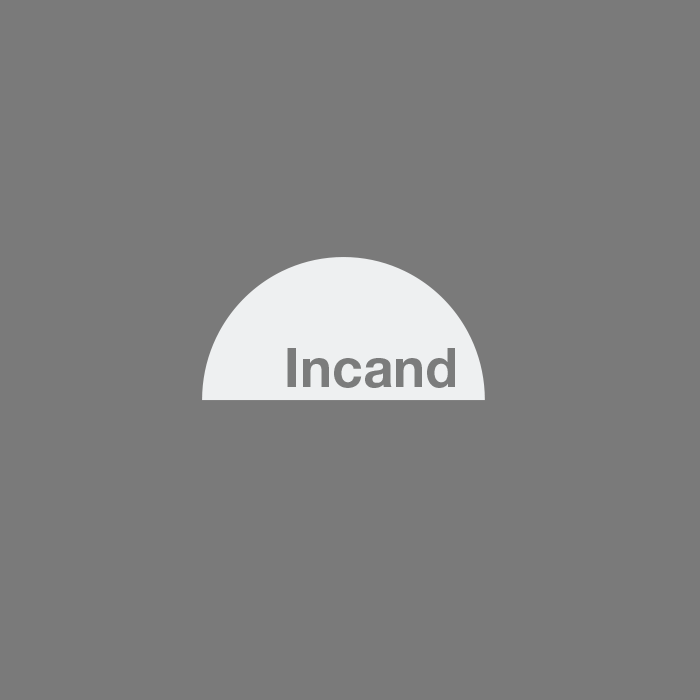 Three clear, thick-based glass elements are secured by metal pins, as they collect and disperse the light. 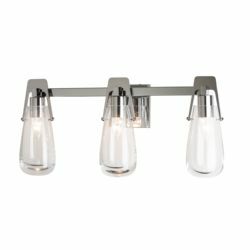 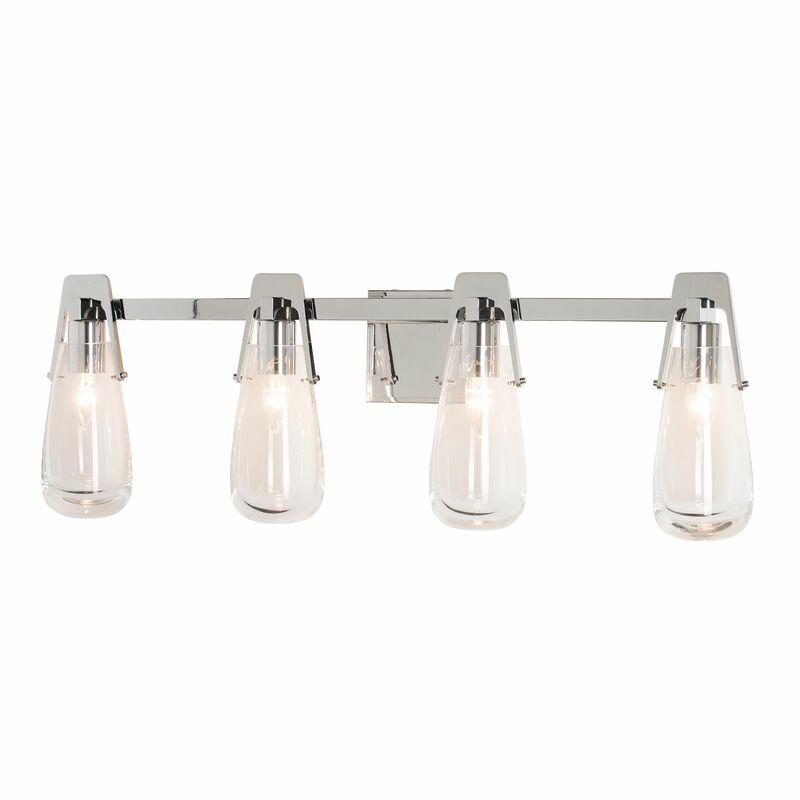 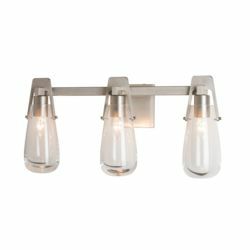 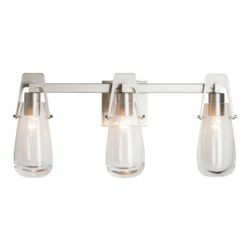 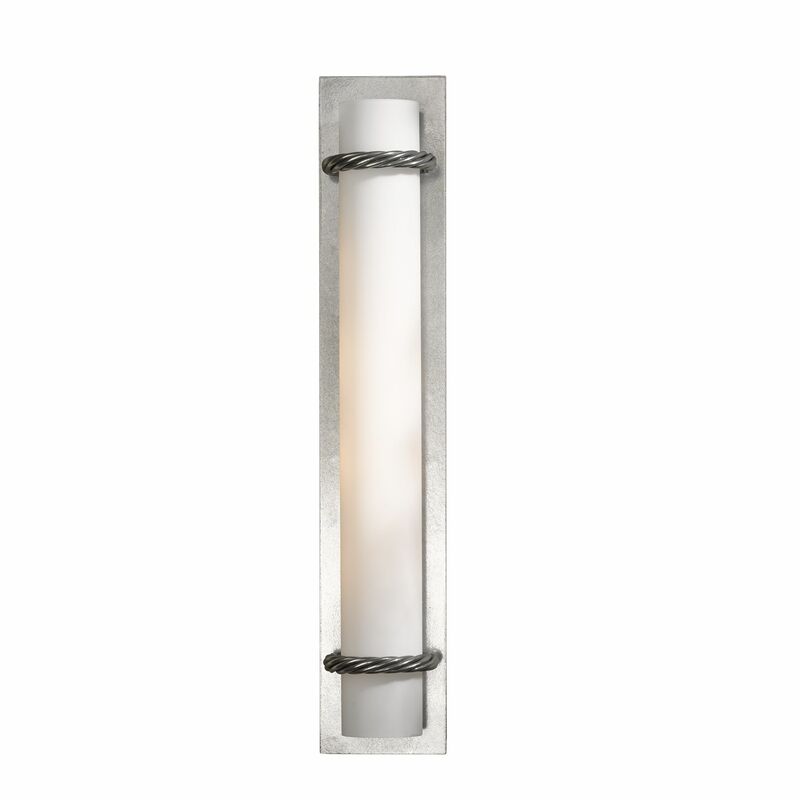 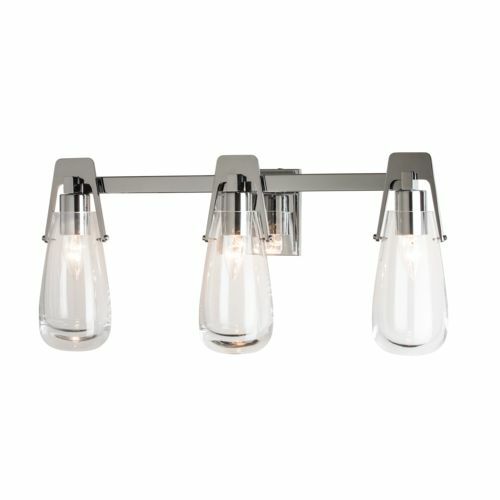 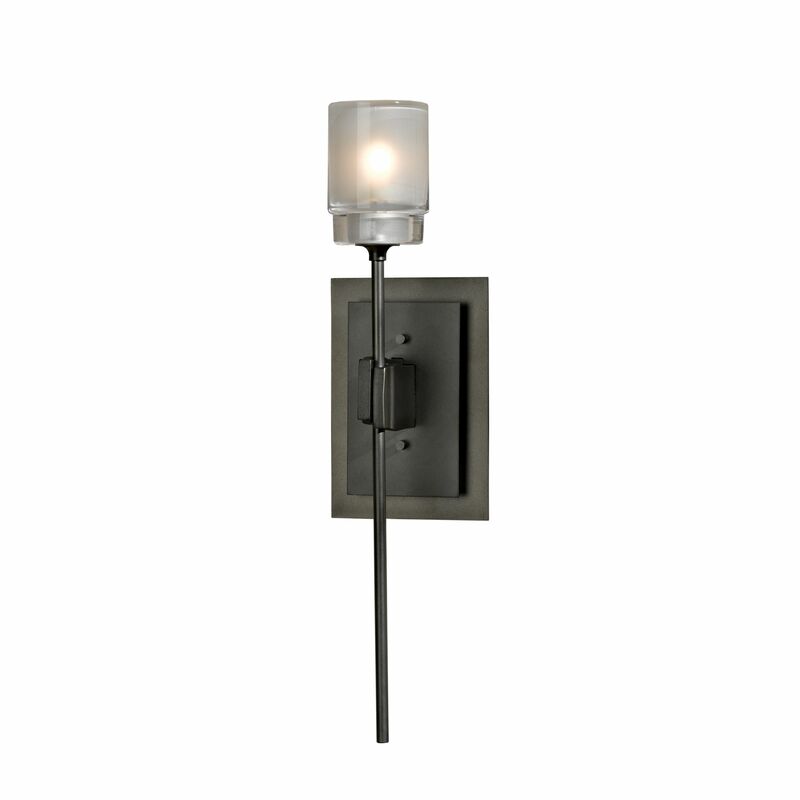 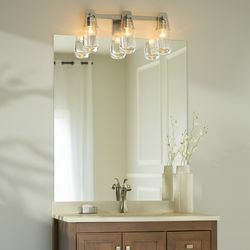 Direct wire 3-light bath bar wall sconce with thick glass shades and finish options.